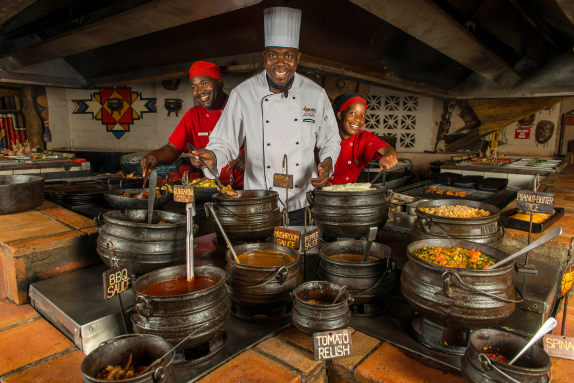 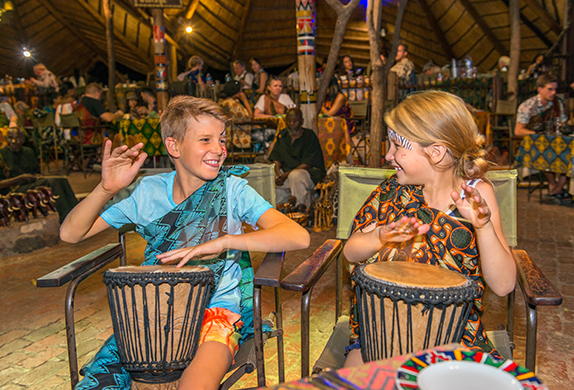 The Boma is open for dinner daily from 7pm, and we recommend that you are seated no later than 7.15pm so that you do not miss out on any part of this fun-filled African extravaganza. 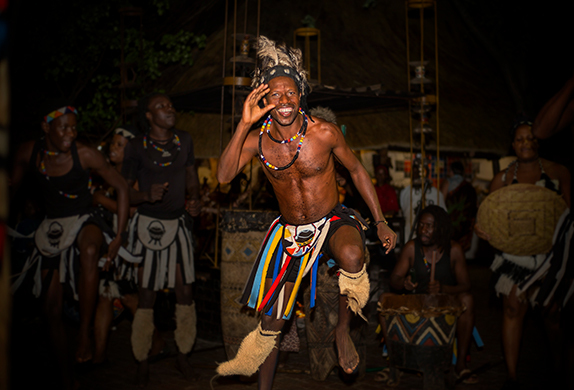 The Boma – Dinner & Drum show is non-stop entertainment from the moment you are ceremoniously dressed in your “chitenge” (sarong), to the traditional dance performances, face painting, a fortune teller and more, to the renowned interactive drumming show. 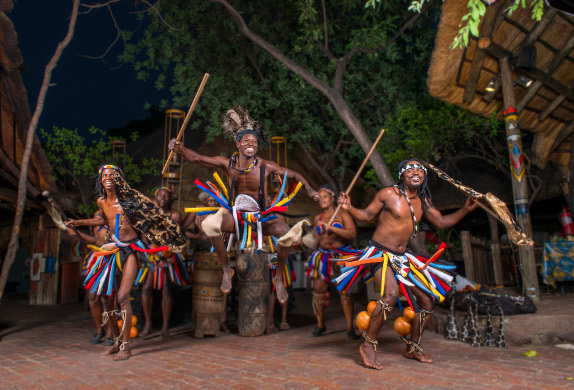 8pm – During dinner – traditional dancing – enjoy the captivating performance while you dine! 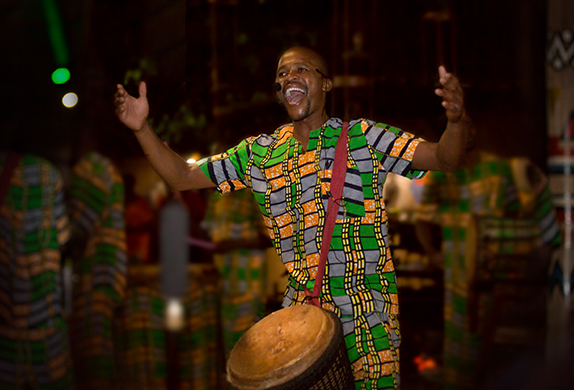 8.45pm – Interactive drumming show – let go of your inhibitions and join in with your djembe drum! 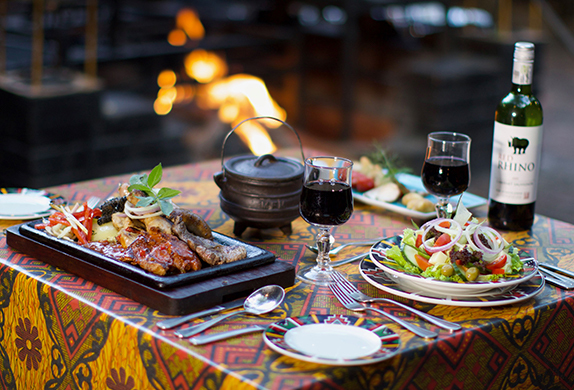 9.30pm – Acapella singers – let our singers serenade you at your table.